Before you select a photographer to cover your Wedding be sure to read these tips to help you choose the best wedding photographer for you! 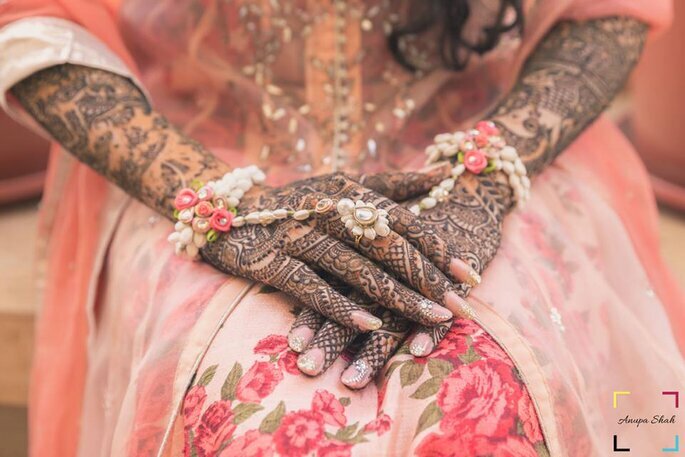 Indian Weddings are one of the most memorable events in the country, for both the guests and the bridal couple. Creating memories for such a special day is something that is important to everyone. The perfect way to capture these moments are through pictures, that is why selecting the best photographer for you is necessary! Ultimately, the best part of having these pictures, is being able to relive those amazing moments! They are Perfect to share with your friends and family, even your kids when they grow up – it will be your very own, personal love story full of cherished moments. Now, every photographer has their own unique method of taking pictures – take Fotuwalle for example; so, to help you select your ideal photographer we have a couple of tips for you to bear in mind. You need to select a photographer based on the type of photos to be taken. 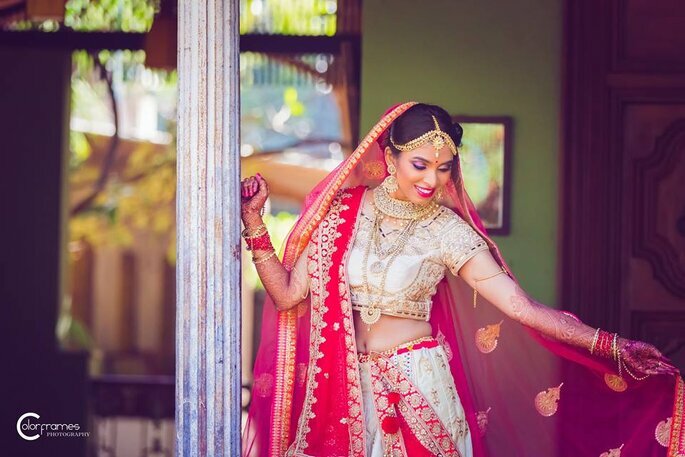 In Wedding photography, there are many different types of photography types and techniques, which when used would actually enhance the beauty of the occasion. 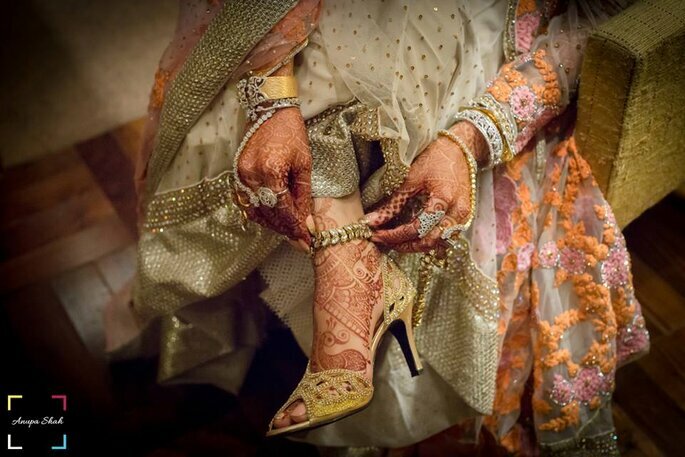 The types of Wedding photography can be candid, portrait, group or many others. 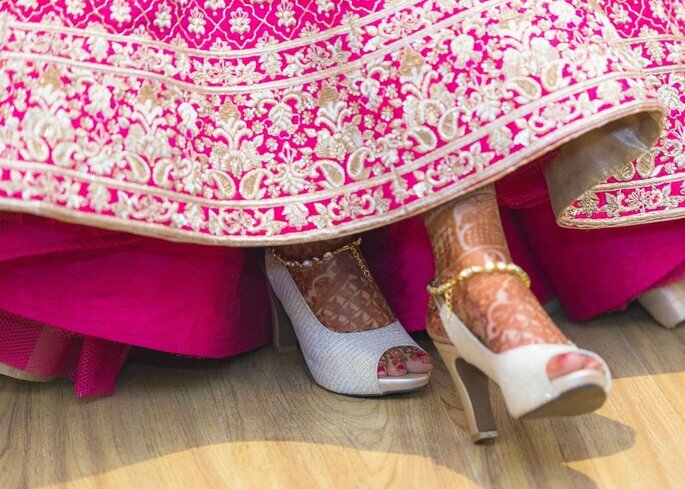 Before you select the Wedding Photographer, make sure they know how to click these types of photographs or at least have an idea of how they are taken, this will ensure you achieve fascinating results. If, for example, you do not then you are at risk of being incredibly disappointed – and that would be devastating! 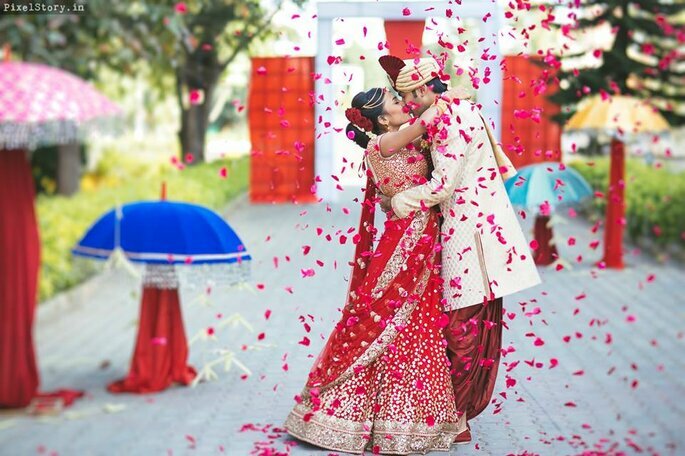 Here are a few amazing Wedding trends you can check out – clicked beautifully by Anupashah Photography! Before you select a photographer to cover your Wedding, you must make sure that you have seen their work prior to booking them. Doing this is really important, as it will give you a rough idea about your final result. You need to make sure that you look at their work before finalising them, so that you know what kind of a result you are going to attain at the end of the day. If you really like their work, then there must be no second thought about selecting them. However, if you do not really like their work, then it is recommended that you reconsider and perhaps find a better photographer, otherwise it may lead to spoiling the memories of your really special day. 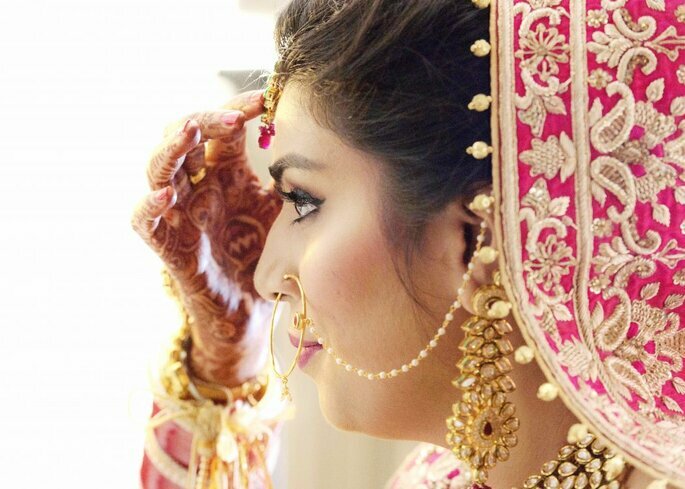 To have an amazing ambiance during your Wedding photographs, you can consider having your Wedding with Color Frames. This way, your photographs will turn out to be great and spectacular. Experience is something that matters the most in every field. if photography was that easy, i´m sure we’d all be our own photographers, but clearly, that is not the case! we like expert advice and work as it makes us feel at ease in the hand of professionals. We are aware that without experience, the result does not turn out to be so great as well, therefore, let´s not stress, and allow the photographers to do their thing. This would definitely spoil your package of memories. 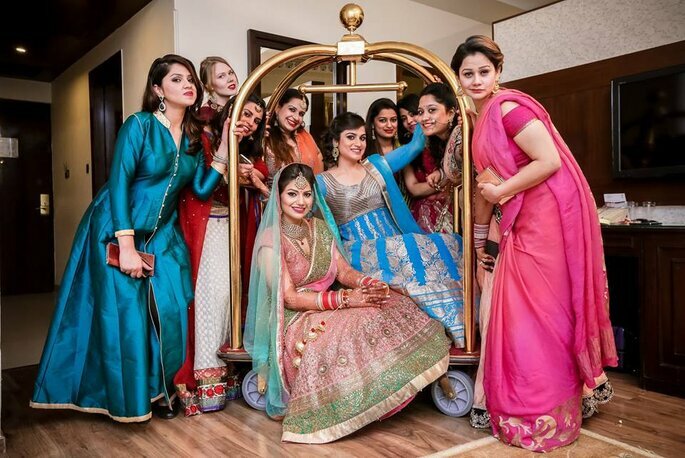 The best thing would be to select a photographer or a group of photographers who have a good deal of experience in covering such events, so that you get good results at the end. 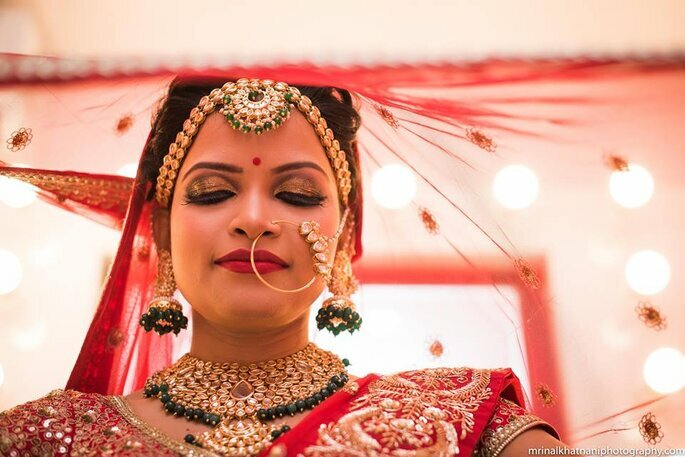 Also, check out: -makeup looks to look spectacular on your Wedding day with the beautiful shot by Mrinal Khatnani Photography. This way, your photos will turn out to be amazing and really elegant. The best way to know about some one’s good work is through the people who have already tried their work. There obviously must have been marriages in your family or among your friends, who can give you this valuable advice. You can ask those people about the photographers that they had hired for their Wedding ceremonies, so that you can get a fair idea about the photographers. If the photographers are being complimented, then the best way to check out their work is by referring to the Wedding album of that same person. If you like it, and you think that the photographer can click the type of photographs that you want, then you can definitely go for it. Just to make sure that your Wedding looks just perfect in the photographs, you can have a look at Memoirs by Paramjeet Dhanjal‘s work. They would make sure that your Wedding is planned and executed just as perfectly as their work! Alternatively you can check online for reviews and ratings of potential photographers you would like to use. Photo: Memoirs by Paramjeet Dhanjal. The delivery time is something that everyone and anyone is very particular about. You need to talk to the vendors before finalising them, about the delivery of your photographs. If they say that they would deliver it at the time you are comfortable with, then you should definitely go for them. However, if the delivery date does not suit you at all, then the best way would be to talk it out with them. If they are unable to deliver the photos at the time that you want, then it would certainly create a problem. You must be very particular about this. Keeping this aside, you would want a beautiful background for your Wedding photographs as well. For this, you can check out Pixelstory.in, for an amazing capture! These tips would help you select the best Wedding photographer, and you will surely experience a bundle of joy upon seeing your amazing memories right in front of you! Create a Vintage Wedding, so that your Wedding photos turn out to be as amazing as ever!